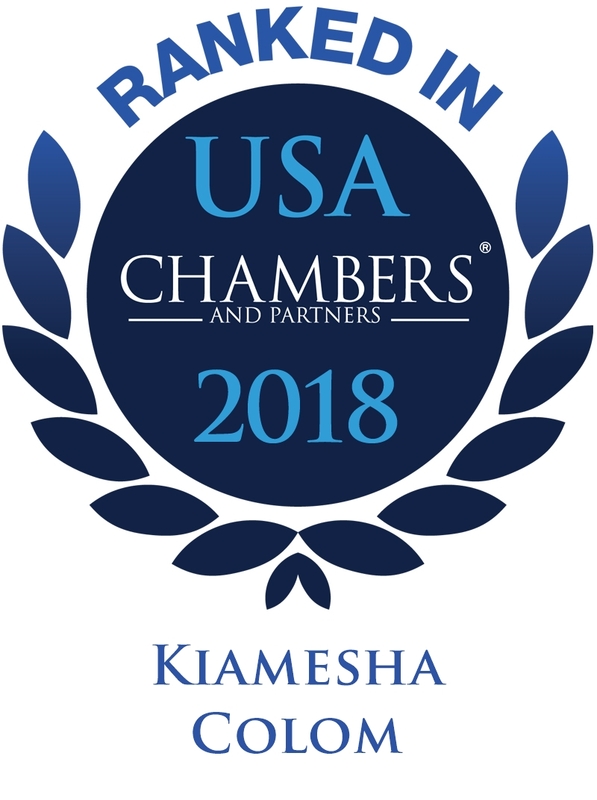 Kiamesha focuses her practice in the areas of real estate transactions (acquisitions, dispositions, development, leasing, sale leaseback transactions and real estate municipality work), real estate lending and commercial finance transactions and related business transactions. Kiamesha helps developers, corporate real estate departments, municipalities, tenants and landlords achieve their real estate goals related to development projects, drafting and negotiating of lease documents, negotiating transfer documents and ultimately getting the deal done. Kiamesha has closed numerous SBA, USDA and conventional commercial loans for commercial lenders and borrowers related to real estate, equipment, machinery and C&I lending. Kiamesha's extensive base of knowledge covers an array of commercial loan types, including government guaranteed lending, asset based line of credits, term loans, real estate transactions and construction loans. Additionally, she has assisted banks with recovery of yearly financial documents, past due funds, liquidation and government guaranteed purchasing processes. Kiamesha also assists minority, women, veteran and disabled owned businesses with attaining state and city certifications. Represented a bank in connection with a $6 million loan for the construction of an industrial warehouse distribution facility containing approximately 132,000 square feet in Greenwood, Ind. Attended and received a Certificate of Completion from the National Association of Development Companies (NADCO) for its SBA 504 Loan Closing course. Represented a municipality in the sale of real estate involving a historical structure that had to be relocated. Represented a national lending institution in the financing of a $25 million student housing building. The University of Indianapolis broke ground on a four-story, 480-occupant apartment building designed to expand housing options for students. A joint venture with developer Strategic Capital Partners, the project is part of the university's plan to improve the campus experience while also elevating the quality of life in the surrounding University Heights neighborhood. Represented a national lending institution in the financing of a $28 million multi-family project in San Antonio, Texas. Represented a regional client in a large sale-leaseback transaction involving several parcels of industrial real estate located in varying states. Represented a regional lender, turned developer in the development of a large retail shopping center. Represented borrower in a $2.5 million SBA 504 transaction. Represented borrower in a $3.5 million SBA business acquisition matter. Represented borrower in a $4.5 million SBA 504 transaction. Represented lender in review of SBA files for audit preparedness due to an impending audit by the Office of the Comptroller for Currency. Represented lender in the review and revision to a franchise agreement for an entity not on the SBA’s Franchise Registry for compliance. Represented municipality in acquisition of land for the development of a fire station. Represented the buyer/borrower in connection with a $9.5 million dollar transaction to acquire two properties for the development of a mixed-use student housing project in Bloomington, Ind. Represented various lenders in numerous SBA business acquisition matters. 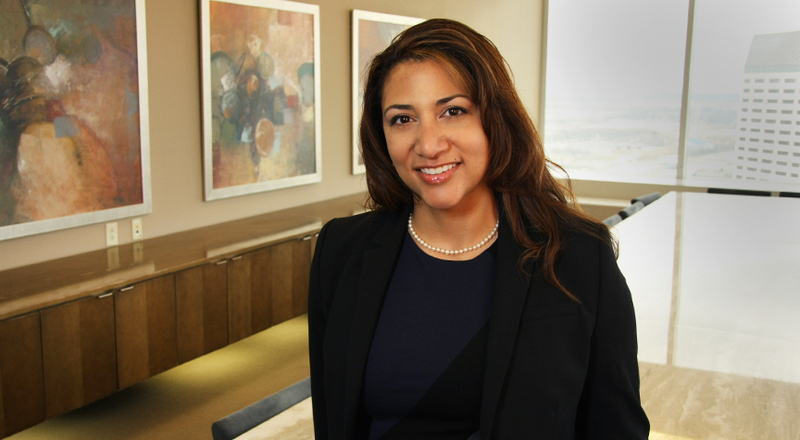 Represented various lenders in SBA 7a and 504 matters involving the acquisition of owner occupied real estate. Represented various lenders in the assignment and assumption of SBA 7a, 504 and CAPline credit facilities.